As The Wind Blows: Jazz at the Caves! Smooth Jazz is my ultimate favorite and the Land Trust of North Alabama along with Redstone Federal Credit Union is hosting a 3 concert series that I am extremely excited about! The Land Trust's Three Caves Smooth Jazz Concerts will feature artists Julian Vaughn, Warren Hill and Marion Meadows. What better way is there to spend a Saturday evening, then relaxing in the beautiful Alabama weather, with a picnic basket, a handsome date and the invigorating sounds of saxophone and mellow guitars? I can't think of one, LOL! 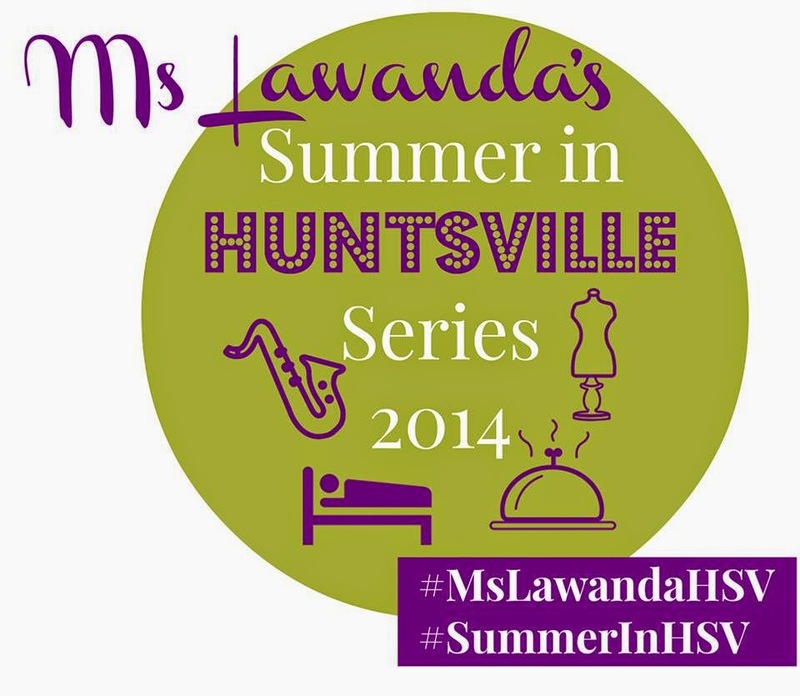 I will be attending the July 19 and August 9th concerts with my husband as part of my #SummerInHSV series and I can't wait to share the details. To purchase tickets or learn more please visit the Land Trust's website (click here). Grab your comfy lawn chair, a picnic dinner (or purchase one that will be waiting for you) and grab a glass of wine or a cup of beer while you enjoy smooth rhythms and the beautiful surroundings of the Three Caves! Here's one of my favorite Warren Hill songs! Are you a Smooth Jazz Fan? Are you excited about the concert series?